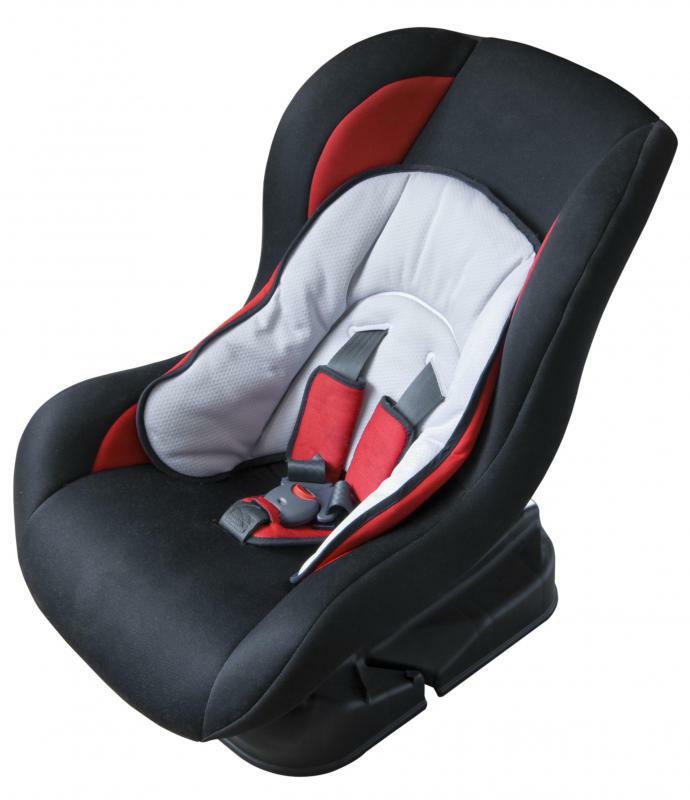 Infant car seats are designed to face the rear end of the car, while booster seats allow the child to face the front end of the car. A child should stay in a car seat until at least four years old and weighs 40 pounds (18 kilograms). After this point, the child can technically be switched to a booster seat. Considerations also need to be made for the height and weight limits of the seat, as well as the safety benefits for parents waiting to switch their child from a car seat to a booster seat. The American Academy of Pediatrics (AAP) and other major safety organizations recommend that a child not switch from a car seat to a booster seat until he or she has reached the maximum height and weight of the seat. At a minimum, this means the child must be at least four years old and weigh 40 pounds (18 kilograms). The vast majority of car seats meet this requirement, using the average height of a child this age as a guideline. These same organizations, including the AAP, also recommend that parents purchase a convertible car seat with the highest weight and height limit, and keep their child in this seat until the child outgrows it, even past the age of four. 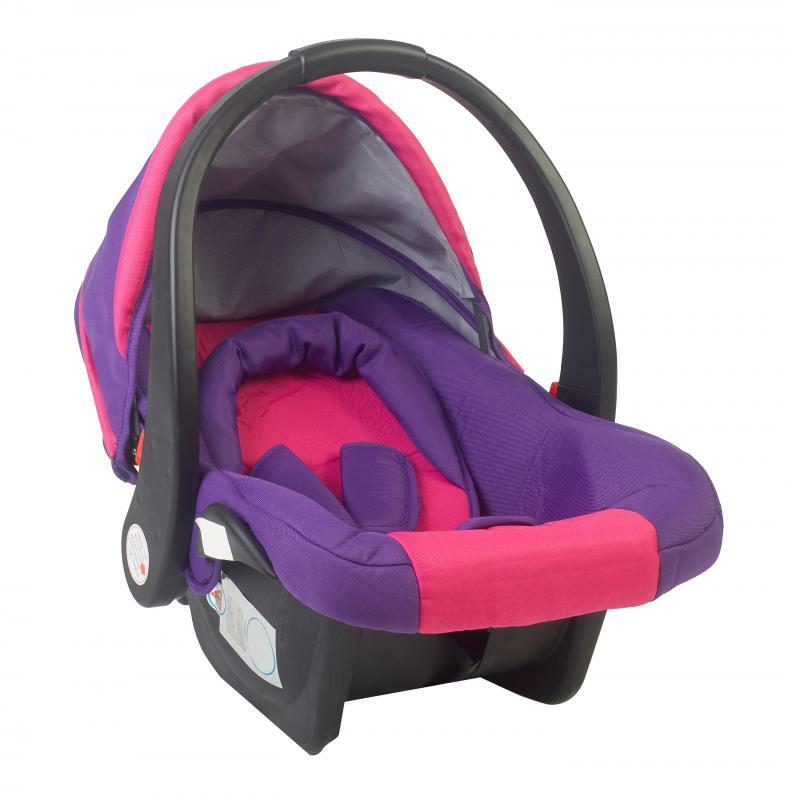 Many manufacturers make seats with a weight limit of 65 pounds (29 kilograms), allowing parents the option of delaying switching their child from a car seat to a booster seat until five to six years of age. There are also other deciding factors in switching from a car seat to a booster seat. If the child's shoulders are above the highest slot of the harness, a new car seat or switching to a booster seat may be necessary. This is also true if the child's ears are above the highest point on the back of the car seat. If the child is in the highest weight- and height-rated car seat possible, and over 40 pounds and four years old, outgrowing these restrictions means switching to a booster seat. Before switching from a car seat to a booster seat, children should also be mature enough to sit straight up in the car and be able to refrain from playing with the straps or latch system of the seat belt. Car seats are considered safer than booster seats, which is why most experts recommend a child stay in a car seat for as long as possible. While booster seats are simply meant to position a child so the seat belt functions at its optimal level, a car seat actually protects the child from the impact of a collision. This results in a reduction in the chance of serious injury and has been found to reduce the occurrence of fatalities in children under five years of age. Once a child has met all of the above requirements, he or she can safely switch from a car seat to a booster seat. The booster seat should be used until the child is at least 64 inches tall (162 centimeters). According to recent studies, the use of a car seat or booster seat when following these recommendations saves over 400 lives every year in the U.S. alone. What Are the Common Causes of Child Fatalities? When Should I get a Front-Facing Car Seat?